Register Online or call 877-767-8039. There is often a gap between who we are and who we’re meant to be. God knows the plans for us and is continuing to make us who we are to be in Him. 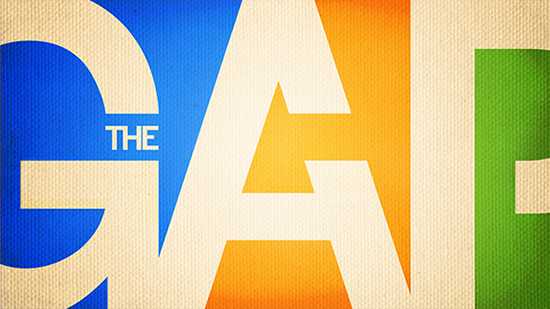 During this year’s state youth retreat, learn how to close that gap to become the person God wants you to be. Join hundreds of young people from across Tennessee for the annual Tennessee State Retreat in Pigeon Forge, Tennessee. This weekend retreat will encourage, refresh, and inspire you. About the Speaker: For the past few years, Barry Raper has been the chairman of the Youth and Family Ministries Department at Welch College. A father of five, he pastors Bethel Free Will Baptist Church in Ashland City, Tennessee. In his spare time, he enjoys duck hunting and fishing. About the Worship Leader: Ryan Lewis leads worship for Cofer’s Chapel Free Will Baptist Church in Nashville, Tennessee. Cost per person (based on the number in each room). Cost includes two (2) nights lodging, breakfast Saturday and Sunday, pizza blast on Saturday night, and all conference sessions and materials. Note: There MUST be at least one adult chaperone per room. All rooms have 2 beds plus a sleeper sofa and refrigerator. ALL participants MUST register through the TNCE and not the hotel.